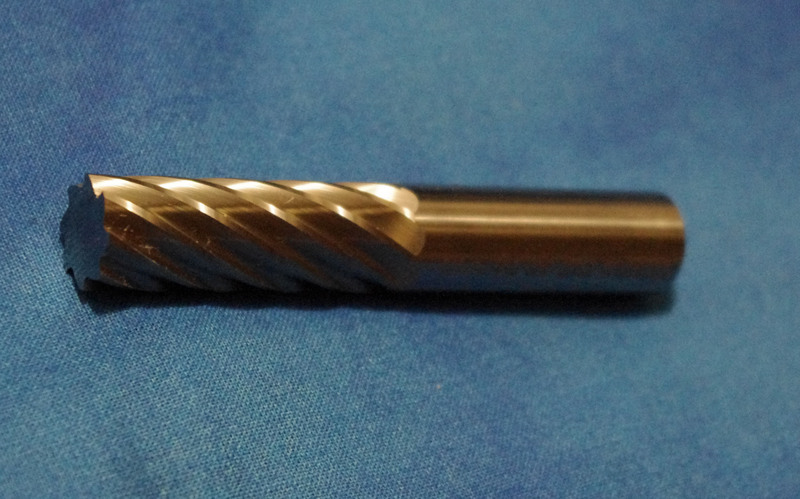 Tensilbits are the carbide cutting tools engineered specifically for the high speed specimen cutting achieved with the Tensilkut I and Tensilkut II. Super-sharp cutting edges combined with the proper angles of cut and relief are essential to achieve the fine shavings required for non-deformed specimen edges. The 40-74 Tensilbit is used specifically for general plastic cutting operations, and some customers have had excellent results using the 40-74 combined with very light passes to prepare specimens from hard materials such as stainless steel. 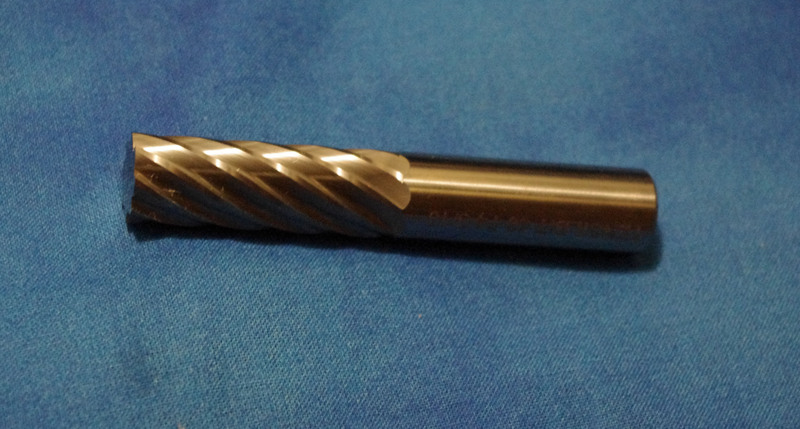 The 40-74 Tensilbit is an 8 flute, solid carbide cutter with a shank diameter of .500″. When used properly, Tensilbits can be resharpened, enabling you to extend their life. The 40-74 Tensilbit is designed for use with the 10-20 to 10-70 series Tensilkut I and all Tensilkut II models. They are in stock for immediate delivery. Please call for a price, or visit our website at www.tensilkut.com for more information on Tensilkut machines, Tensilbits and Tensilkut Master Templates. This entry was posted on May 2, 2015 at 4:42 pm and is filed under Tensilbits, Tensilkut I, Tensilkut II. You can follow any responses to this entry through the RSS 2.0 feed. You can leave a response, or trackback from your own site.